The days of drawing penises on your friends' walls are long gone (for most people), and while we had all consigned our phallus-philled phrofile phages to the scrapheap, Bebo is back and trying to make sure that you get on board too with a few new apps. They have launched the first of what they claim will be three new applications for the social media page, "each [with] its own name, style, and purpose", but all of which will be part of Bebo's new redesign and campaign to dominate the social media sphere again. 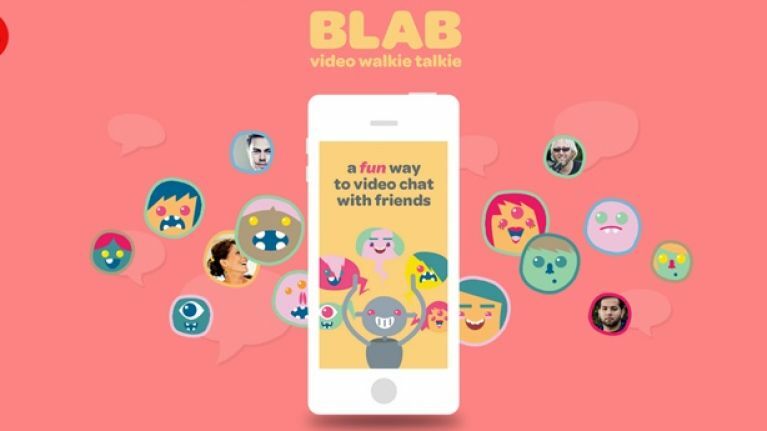 They're calling the new app Blab, stating that it's like a "video walkie talkie", and nothing like Snapchat, WhatsApp or Vine at all, we're sure. The Bebo website is all dolled up with a fancy bit of promo for it, if you fancy checking it out. Bebo users can get a sneak peek, while the app itself will launch later this month in the App Store. According to TechCrunch, the beta has already had over 750,000 people sign up, which is a good sign that it might have a future. However, there's not much info available on when/if there will be an Android version, and what we can expect from the other two apps bar that they will be "fun, social, and do just one thing, really really well".